I am Therefore iPad: New iPhone 4 Revealed! Actual Video Proof! While Apple may tinker with the final packaging and design of the final phone, it's clear that the features in this lost-and-found next-generation iPhone are drastically new and drastically different from what came before. Is this it? 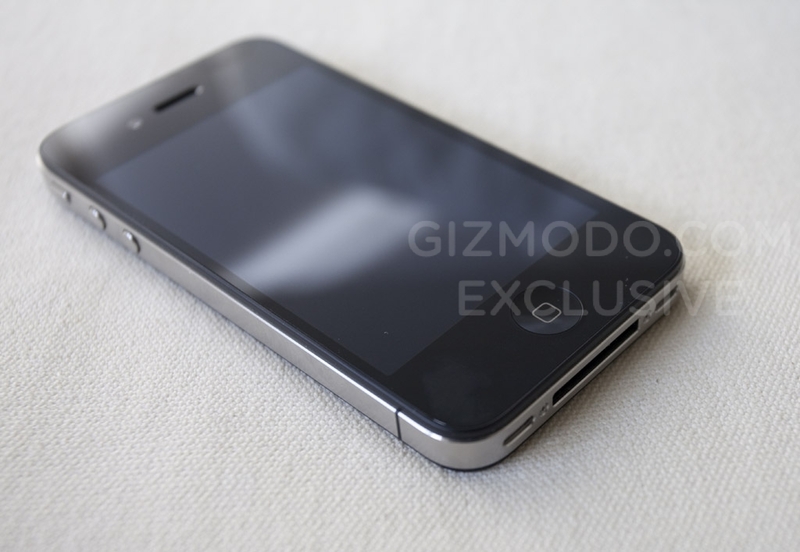 This video shows a clip from Gizmodo.com showing the new features hands-on with the new iPhone 4/HD.